Outdoor live music and a movie! Saw the show on FB Video. Great show as usual. 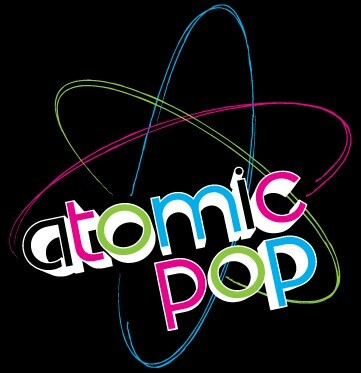 Need to see more public gigs out of Atomic Pop.